There are many ways to gain relevant work experience in the media industry and they don’t all involve traveling to London! I recently represented the University of Cumbria at a BBC Digital and Creative Careers Day at Media City in Salford. One of the biggest things I took from the day is the need for graduates applying for training schemes, jobs and freelance work to have relevant work experience. As a current student or recent graduate you are not expected to have years of experience in the sector you want to work in. Instead, you need to demonstrate that you are committed and interested in working in your intended field. You can do this by attending relevant work experience, reflecting on what you have learned and asking for a letter of recommendation from the employers you work for. Work experience opportunities can range for a day’s shadowing, a week or two, a few months or a longer-term internship. With such a wide variety of opportunities available it is important to focus on the quality and relevance of a work experience placement rather than the amount of placements you do. Some work experience opportunities will be paid, others may not be. If you are planning to take part in unpaid work experience I suggest deciding (before you apply) under what circumstances you will work for free and for how long. Think about: what benefits you will receive, what skills and experiences you will gain, if you have done the same thing or something similar already, how much it will cost you, when you are available, if you can get funding and how it will benefit your career. Are you being asked to do work that you would usually be paid for? When you are on placement are you doing the same work as paid staff members and are you being given responsibility for work? Are you being asked to take on an unpaid placement for more than 6 weeks? If the answer to any of the above is yes the placement offered should be a paid one. Note – we know it can sometimes be difficult to judge whether a work experience placement should be paid or not. 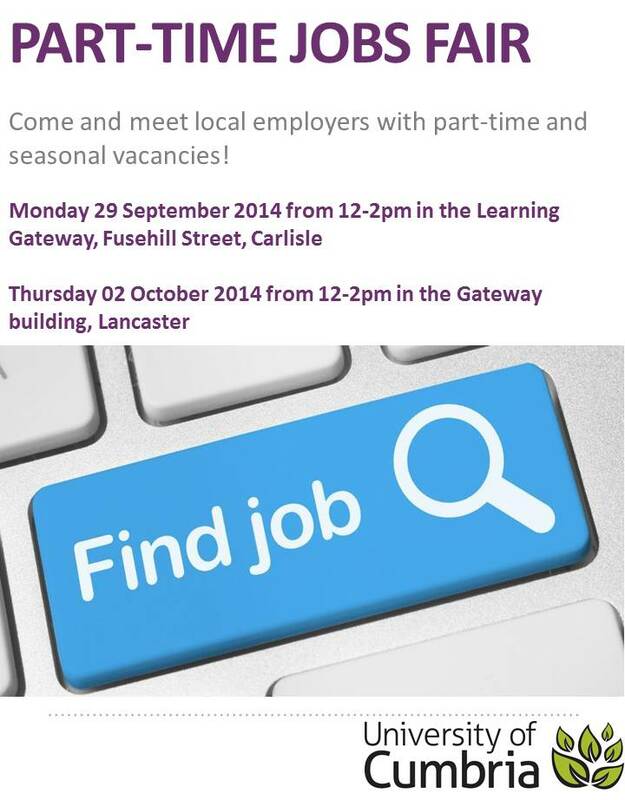 If you are unsure you can e-mail careers@cumbria.ac.uk for advice. I have included a list of work experience opportunities below and some information on the upcoming Media Industry Day on Wednesday 13 April 2016. 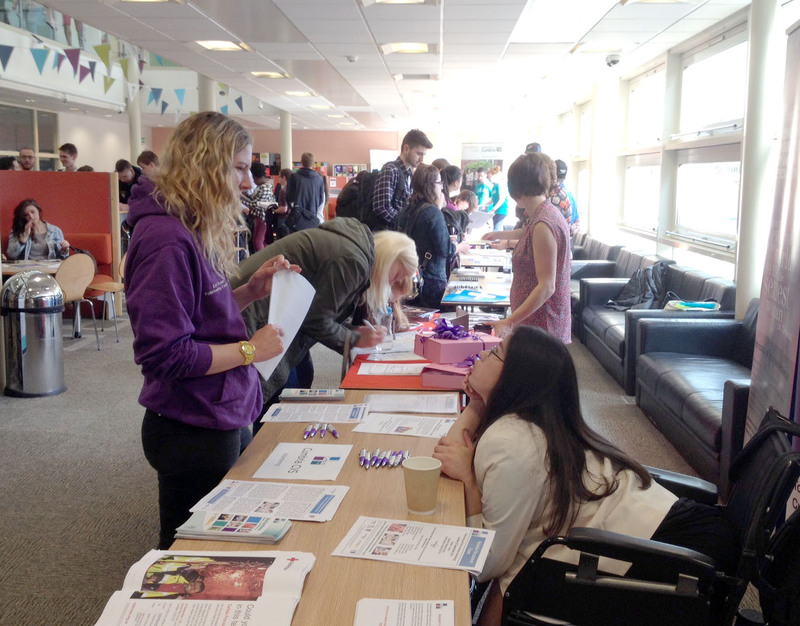 Registration has now closed but UoC students are welcome to just come along on the day. There are four application windows every year and each one will last two weeks. There are four windows of opportunity to apply each year, with the Insight Programme open in January, April, July and October. BBC Wildlife welcomes work experience students for a period of one week throughout the year. C4 Pop Up is a day of industry talks, creative workshops and down to earth careers advice and support from Channel 4. Dates for the London, Belfast and Cardiff events are already up with more to follow. Contact us for CV, application and personal statement feedback, careers appointments, career planning, help finding placements and graduate jobs. If you are thinking about starting your own business, whether it’s for profit or not, we can help and support you all the way. This entry was posted in careers, employability, employment, Graduate Prospects, graduates, internship, job, part-time work, placements, volunteering, work experience and tagged alumni, employability, intern, part-time, volunteering on 12 April 2016 by UoC Careers Team. Please take a CV into the store before the closing date of Monday 16 March 2015. Part time staff required for small upmarket wine bar in the heart of Ambleside. Applicants must have an excellent customer manner, be reliable, trustworthy and hard working. Previous experience would be an advantage but training can be given to the right candidate. We have a vacancy for a waiter in our busy café/bakery in Ambleside. Experience preferred but full training will be given. No shift work. Starting rate £6.50 but after initial training this can be reviewed. We are looking for someone energetic and outgoing, who has an interest in Customer service. Accommodation available for the right applicant. Full and part time positions available. 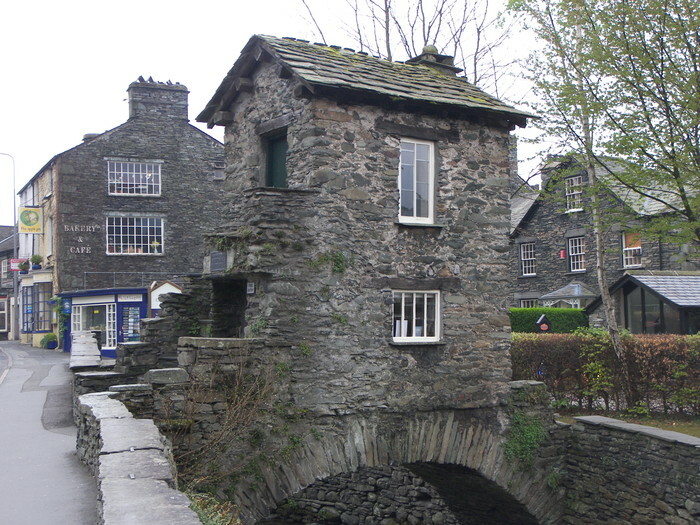 This entry was posted in Ambleside, cumbria, Friday's Featured Vacancy, job, jobs, part-time work, vacancies and tagged ambleside, part-time on 6 March 2015 by UoC Careers Team. The Fenwick in Claughton are looking for front of house staff to join our team. Full time & part time positions are available. Successful candidates must have a good attitude to work, positive mental attitude & be a team player. Experience is preferable. This rapidly expanding company are very keen on promoting from within & are expanding all the time. Our customers love us as much for our friendly, helpful service as for our fantastic low prices. On the shop floor you have a great opportunity to welcome customers, talk to them, help them and make their shopping trip memorable. You also have an important part to play in helping us meet our sales targets, whether it’s by recommending a product to a customer or making sure the shelves are stocked with the things they want to buy. 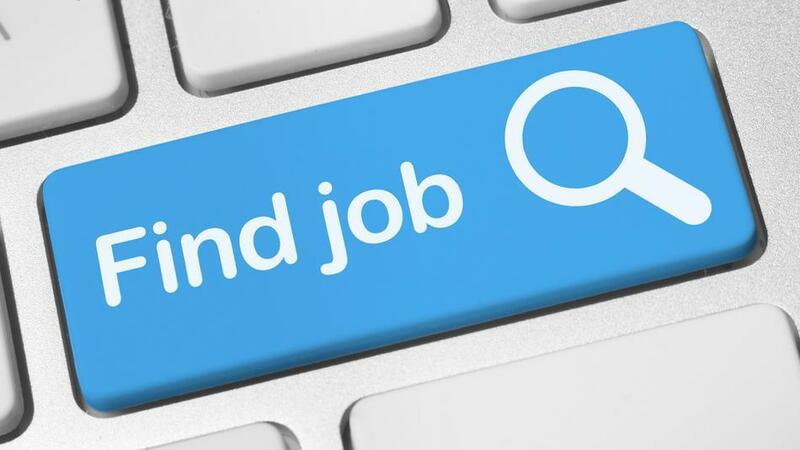 This entry was posted in application, carlisle, employment, Friday's Featured Vacancy, Lancaster, part-time work, recruitment, vacancies and tagged Asda, bar work, casual, part-time on 18 July 2014 by UoC Careers Team.